We are your trusted and one-stop communication solutions and services partner. Our solutions and services connect you to work and play - and also securing your connections. Do what you do best - focus on your business. We enable your data to flow seamlessly, wired or wirelessly, so that you can access your information where you want it, when you want it. Making calls or surfing the mobile web in buildings or underground? You have experienced our work. You can also experience our accomplishment in enterprises, public transport, shopping malls or schools. 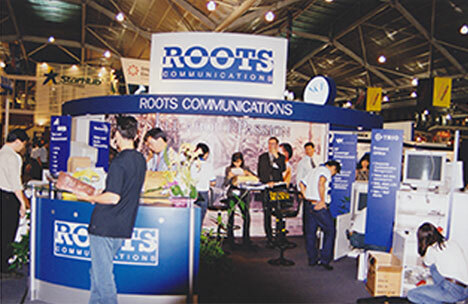 Headquartered in Singapore, ROOTS has a subsidiary in Malaysia and sales representative in Bangladesh. ROOTS works with leading technology providers to help you achieve your Communications Needs. See who are our technology partners here. Our mission is to deliver communication solutions to where it matters by working with best-in-class vendors and developing our people to their full potential to empower them to be innovative. 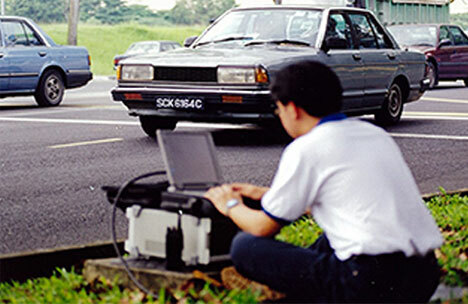 Founded in 1997 in Singapore, ROOTS Communications began as wireless engineering services provider- delivering RF coverage enhancement & consultancy. Our success stems from many years of excellent contribution in telecommunications industry— playing a vital role in the development of telecommunication industry in the late 1990s. "We are committed to inculcate a quality culture that underlines every aspect of our company operations and extends its benefits to our customer by meeting or exceeding their needs and expectations." Our continuous ISO 9001:2015 certification demonstrated our commitment to delivering high-quality product and level of services. ROOTS is certified with the SS 506 standards, which emphasize on practices which are proactive and preventive rather than reactionary. Thus improving occupational health and safety conditions in the workplaces. ROOTS is registered with EPPU(Expenditure and Procurement Policies Unit). EPPU evaluates whether suppliers of goods and services have sufficient financial resources to undertake Government contracts. At ROOTS, we emphasize on ensuring safety and health of our employees. Safety is everyone's business and ROOTS is committed on how safe practices should be implemented, practised, documented and improved on a continuing basis. 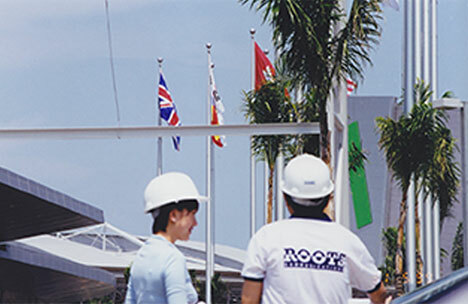 ROOTS is a registered contractor of the Building & Construction Authority (BCA) of Singapore.